Balluff's new break-off magnetic mount with tag holder allows for simple integration of RFID systems and is ideal for press applications requiring frequent tool changes. The magnetic mounts reportedly ease the alignment of read/write heads and assist in the continuity of the RFID signal while also protecting the heads from accidental damage. 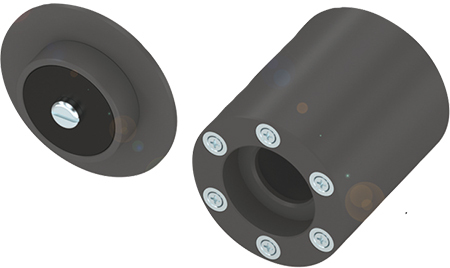 The mounts replace conventional insertable connectors, connect and disconnect RFID readers quickly and reliably, align RFID readers for tag detection, and include positive stop for damage protection.